Over time, your vehicles paint is subject to many stresses including sun fading, brush marks from washing, paint swirls, or even rash from winter driving. Without X-Kote, your only option would be expensive body work and a new paint job, which for some cars is not worth it because the cost of such work usually ends up being more than the value of the car. Thanks to X-Kote, the ultimate car paint restoration system, it is quite affordable to bring back your paints original shine and luster. 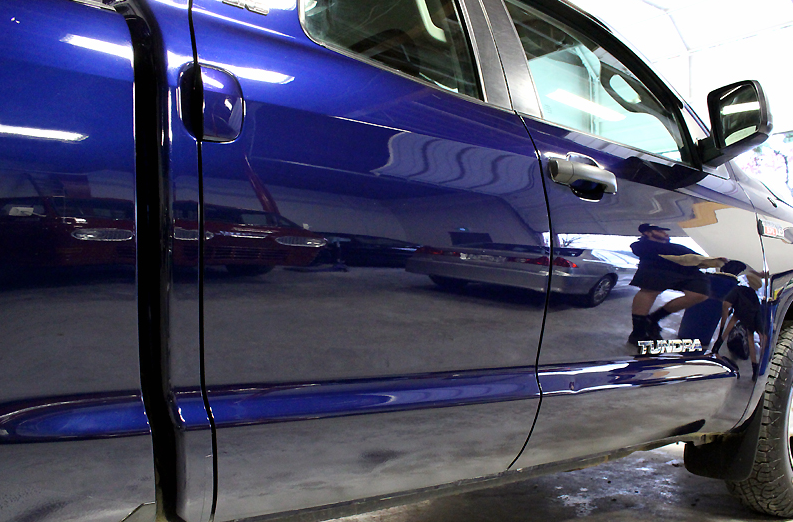 The process begins with a full exterior clean, decontamination and paint correction (cut polish) before applying X-Kote. Preparing the vehicle properly ensures a great final product. Our professional installers then apply X-kote by hand to ensure maximum coverage with very minimal waste. This helps reduce the amount of harmful V.O.C's being emitted. 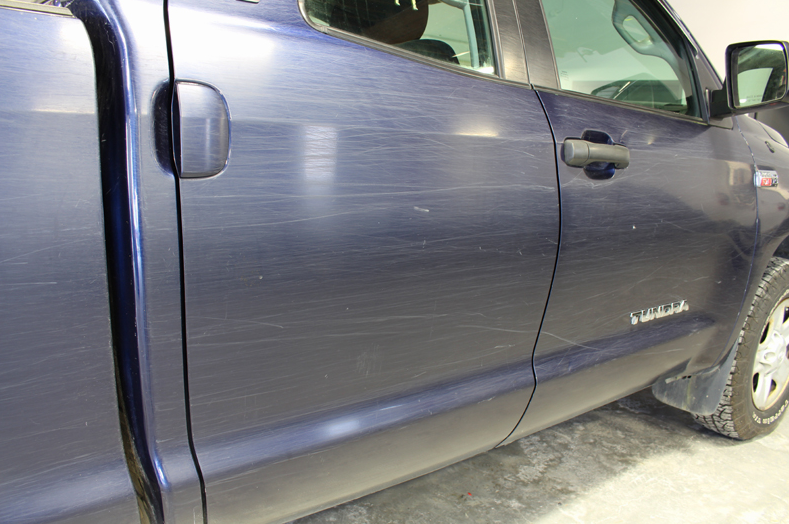 Once your car is X-kote'd, we recommend treating it as a new paint job. This means not wash your vehicle for 1-2 weeks and hand wash only, no brush washing. We recommend using HydroSilex Recharge once every few washes to hold the shine and further protect your new X-kote clear coat.